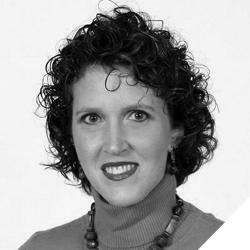 Jodi Tramontin is a NKBA Certified Master Kitchen and Bath Designer. She has more than 24 years of experience in the interior design industries for kitchen and bath. Jodi has spent the last 14 years focusing on training and mentoring kitchen and bath designers throughout the United States and Canada. She has conducted training for Home Depot, the NKBA, along with StarMark, Fieldstone and Dura Supreme cabinetry brands. 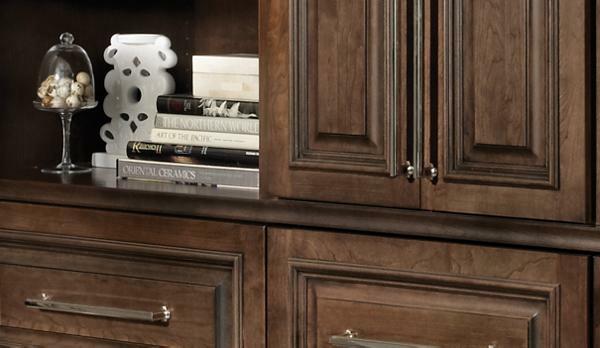 Think of cabinet doors as a canvas. It’s what and how you add to them that helps create a mood and brings them to life. The same door style can take on completely different looks with the addition of highlights or a combination of glaze and highlights together. Discover how you can use these techniques effectively to create the perfect looks to match your customers’ décor and personality. Both processes are done by hand, giving your client a truly unique look. When it comes to doing an entire kitchen, there will be an overall, cohesive look, with subtle differences in the various doors. This two-step process begins with spraying glaze over stain or paint. The glaze is then wiped off by hand, adding depth to the color of the stain or paint, giving it a slight change in appearance. The glaze leaves hang-ups in the corners where the rails and stiles meet. Highlighting is then skillfully applied by hand to bring out the profile of the door. Our finish artisans skillfully apply highlighting to specific detailed areas of the door with a brush. This selective process helps to define the details of the door profile without changing the original color of the stain or paint. The same door style can look completely different with the addition of glaze and highlight. You’ll also want to take the center panel into consideration, as a beaded panel will take on a different character with highlights than a flat panel or a reverse raised panel. Highlights and glazes also take on distinctive looks depending on the base material. When applied to stained doors, the wood grain still shines through, and the two play off each other. On painted doors the glaze and highlight take center stage. 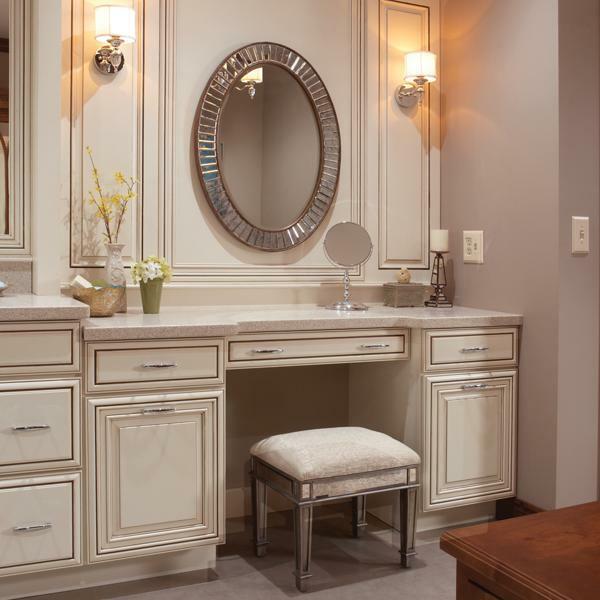 Add Interest – These bathroom cabinets were treated with glaze, giving them an extra layer of warmth. Highlights were then artfully applied to the profiles of the doors and drawer fronts for added interest and drama. 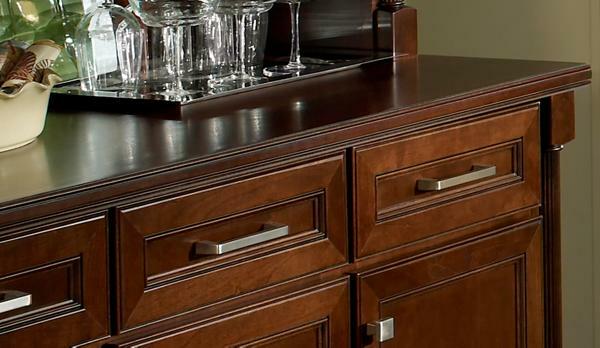 Create a Furniture Feel – The drawer fronts and reeded split post on this hutch have ebony highlights for a rich, furniture feel. 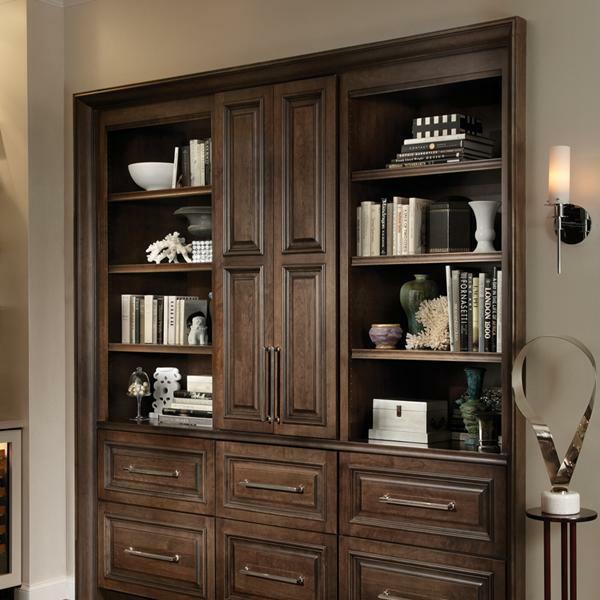 This stand alone hutch can easily be relocated to another room in the house, if desired. Go Beyond the Kitchen – Applied moldings on select kitchen cabinetry and a matching custom storage piece in an adjoining room help unify the spaces. Both pieces feature a glaze and highlight treatment. Ordering a sample is the best way to make sure your client is happy with their selection. Remember, the sample your clients see is what they expect, so make sure your showroom samples are current. When ordering samples with a glaze and highlight combination, we recommend ordering a door and not a chip, so clients can see the full effect of the technique on the door. 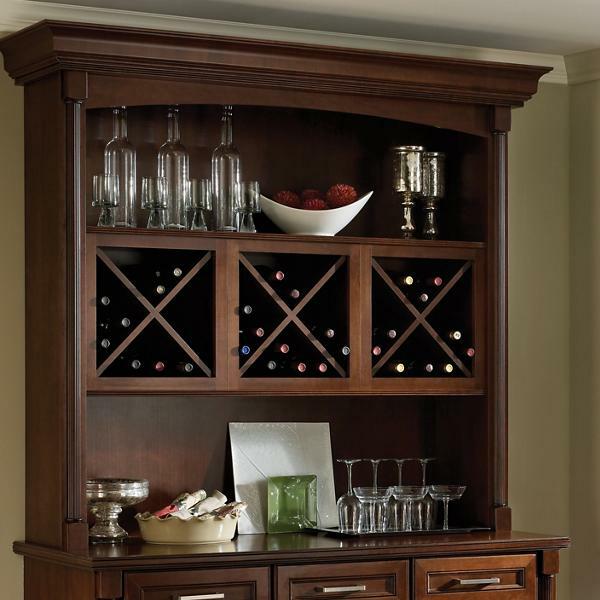 Chances are your customers are not familiar with these techniques and how they can enhance their cabinets and their homes. Whether they are designing a kitchen, an office or a custom piece of furniture, glaze and highlight can add that something extra that brings it all together.